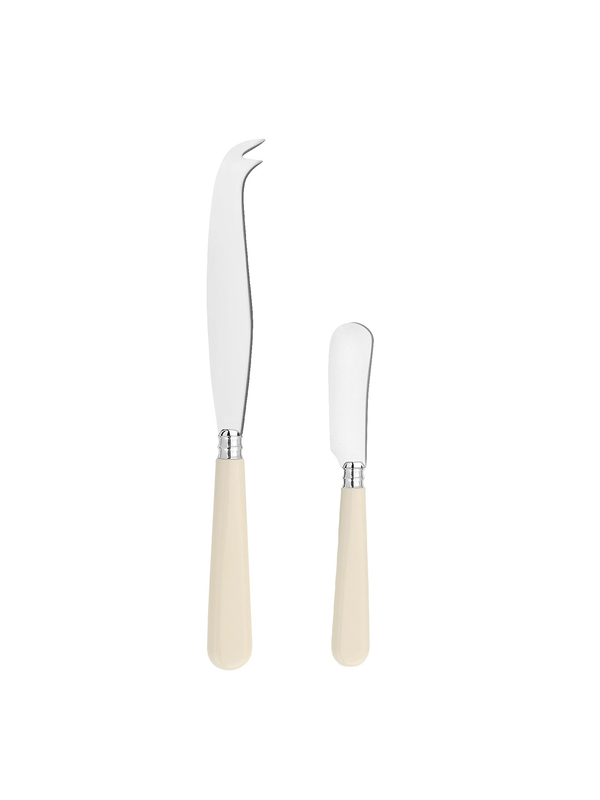 The stunning and incredibly durable Ivory Cheese and Butter Knife Set has been created by the finest French cutlers, whose vision is to carry on the cutler tradition and produce cutlery and serving ware of the very highest quality. 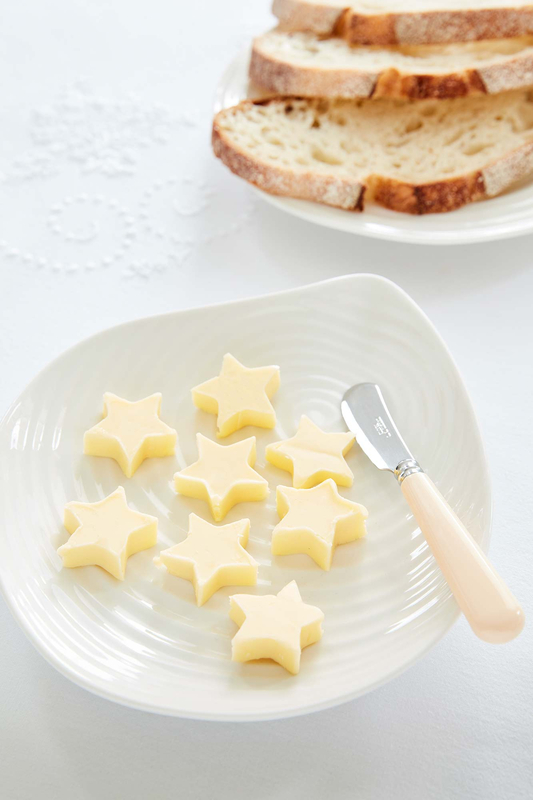 This Cheese and Butter Knife Set is the perfect partner for a delicious cheese board enjoyed with family and friends, or for accompanying a light lunch in the garden during the blissful summer months. 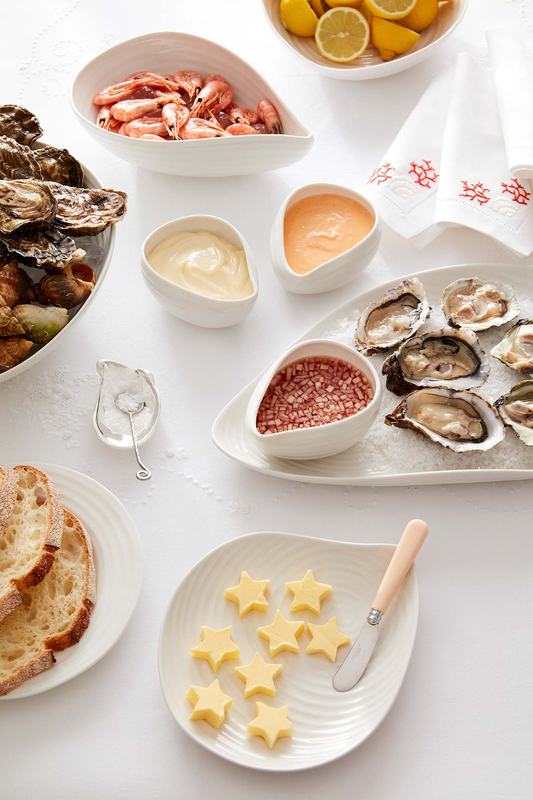 The classic design and timeless elegance will ensure that it remains a firm favourite. 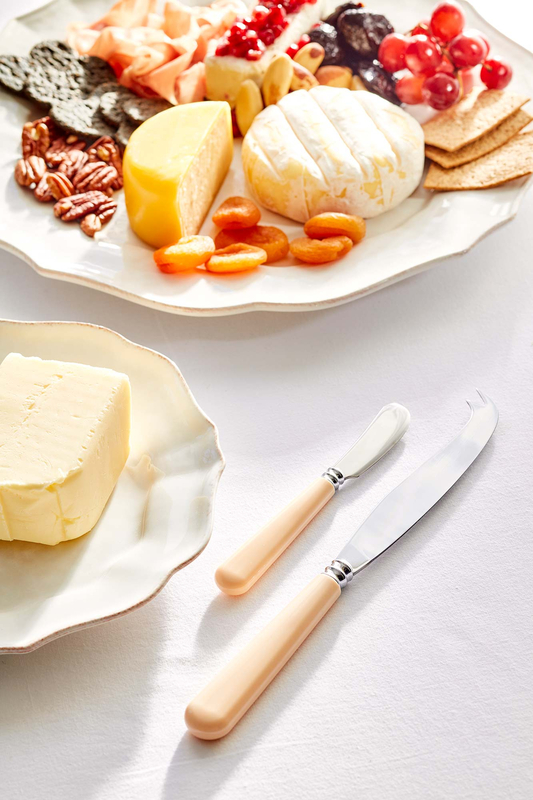 Presented in a gift box, the Ivory Provence Cheese and Butter Knife Set makes a beautiful gift for any cheese enthusiast.